Hello, everyone! I have not written on the blog for awhile, almost one month to be exact! I also think my last recipe was a dip as well. I love dips, they are my weakness! I have been busy lately it seems with planning my daughter’s third birthday and time has gotten away from me! Her third party was a half success, though. She ended up getting the stomach flu half way through her hotel pool party so we had to cancel early. On the bright side, she is feeling lots better today so that’s all that counts. Big thanks to everyone that helped clean up the hotel room and packed up the food/ presents so we could get our little birthday girl home! I had a lot of requests for this appetizer since I made it a few weeks back. I brought this dip to a “Blessing Way” for a friend at work and also made it for my husband for a snack to bring to his race! The “Blessing Way” was how we celebrated our friends birth of her baby boy! Not a typical baby shower, just an evening full of laughs, good food, and henna tattoos! She has now given birth to her healthy baby boy and looks like mom and Trigg are doing great! Okay, on to the bacon dip which is what you came here for! I tried to make this halfway healthier than most dips out there with the non-fat yogurt almonds, and green onions. The rest of the ingredients are not so healthy but you only live once so indulge. Tis why I call it, “Half-Healthy Bacon Dip” Enjoy! Place all ingredients in a bowl and mix until thoroughly mixed. Place in refrigerator in an airtight container to chill for 1-2 hours. Garnish with bacon bits, sharp cheddar cheese, sliced green onions and almonds. Serve on a ritz cracker. This recipe makes 3 cups of dip! 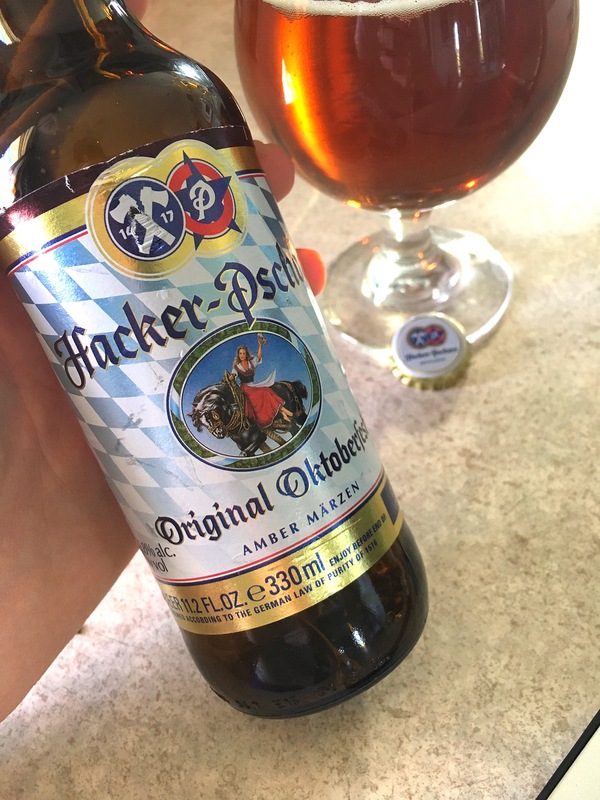 As I write up this blog post I am enjoying an Original Oktoberfest from Hacker-Pschorr. Oh, Fall I have missed you. 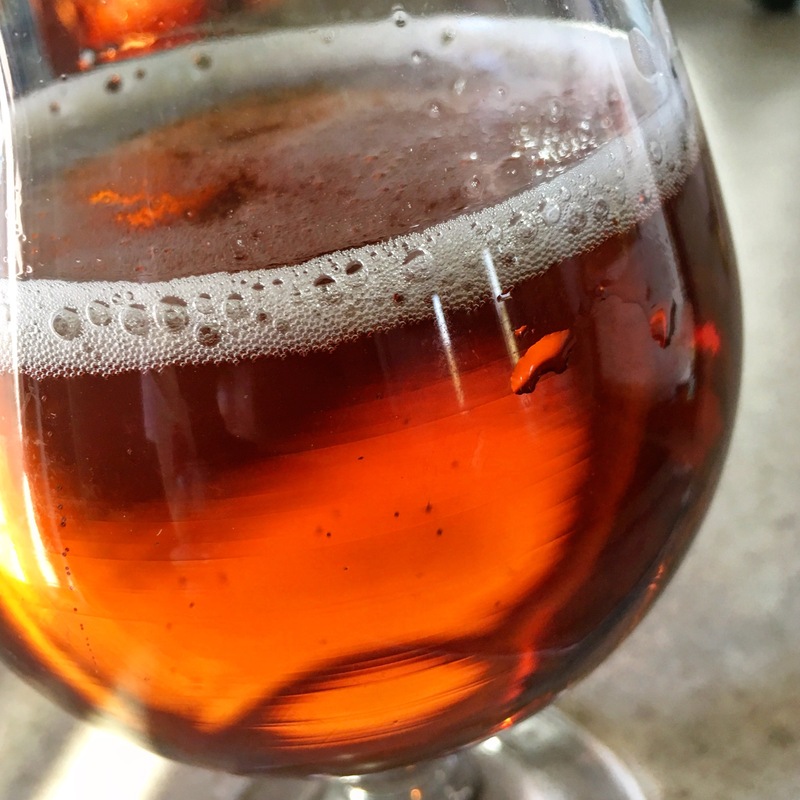 Oktoberfest style beers, pumpkin beers, saison style beers, stouts, and porters. A big thanks to Shelly for bringing it over to share on Wednesday when our girls celebrated on Livie’s actual birthday! Last Wednesday the girls exchanged a small gift, ate lunch, decorated cupcakes, and played! My kitchen was full of sprinkles! Oh and they ate their cupcakes and lighted birthday candles. Charlie, Harvey’s brother came too! He just took all the fun in and he seems to just go with the flow! Charlie recently just turned three as well! Chuck and Liv are one and a half weeks apart in age! I added some photos of the newest members of the three-year-old club. We are wondering if these two will take over “The Spoon and Pint” some day… I think they are professional cupcake decorators already.